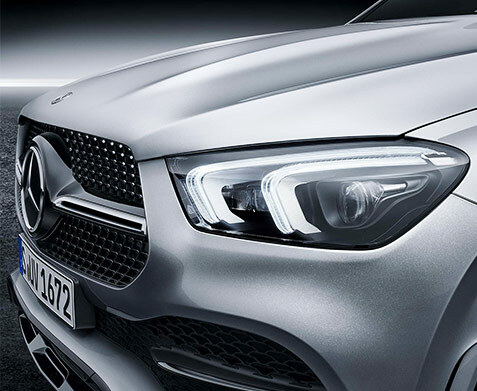 If you want the keys to the stunning new 2020 Mercedes-Benz GLE SUV or the first-ever 7-passenger 2020 Mercedes-Benz GLE model, you’ll find the exactly what you have in mind at Contemporary Motor Cars. 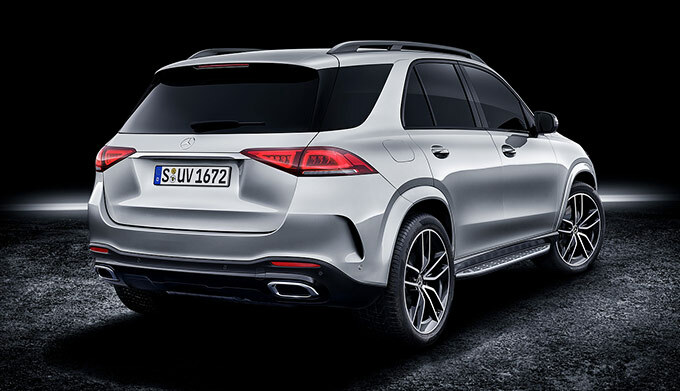 The team at our Mercedes-Benz dealership in Little Silver, NJ, wants you to enjoy every second of your time on the road, and our team will help you explore everything in the 2020 Mercedes-Benz GLE and 2020 Mercedes-Benz GLE 4MATIC® models. 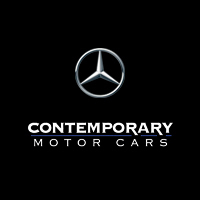 Come in to Contemporary Motor Cars, and we’ll help you find the new 2020 Mercedes-Benz GLE SUV of your dreams. 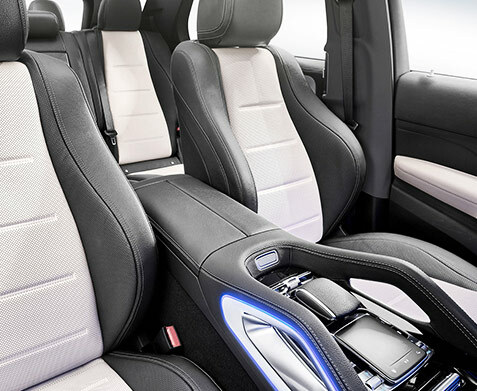 Ask our team about the 2020 Mercedes-Benz GLE 3rd row package and get ready for unforgettable family adventures with seating for up to seven! Directions to Contemporary Motor Cars Inc.